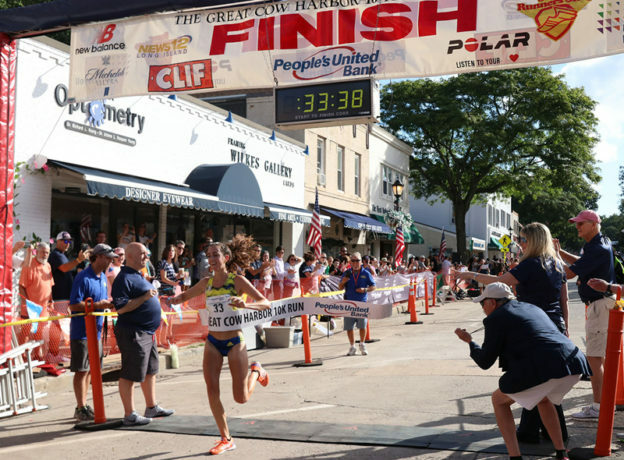 On September 15th, thousands of runners (more than 5,500 in all) participated in the 41st Annual Great Cow Harbor 10K Run in Northport, NY - widely known as one of the most prestigious (and challenging) foot races in the country. 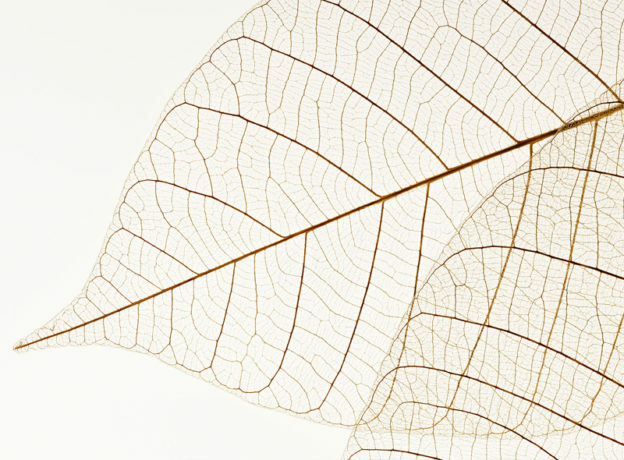 Welcome to Living Huntington’s Inaugural Medical Guide. Staying true to our goals of imparting valuable local knowledge and opening engaging community conversations -- we plan for this new Living Huntington Medical Guide to become a recurring feature which will help introduce Huntington-area residents with an always-growing number of premier healthcare service providers offering a full range of medical (and related) services in our town. Smartphones. Tablet computers. Google. Facebook. Instagram. YouTube. Netflix. Video games. It can be overwhelming to think of how much time and attention are devoted by almost all of us to these digital devices and internet services. Next time you're in a public area, take a look around and see how many people are being held rapt by their smartphones. 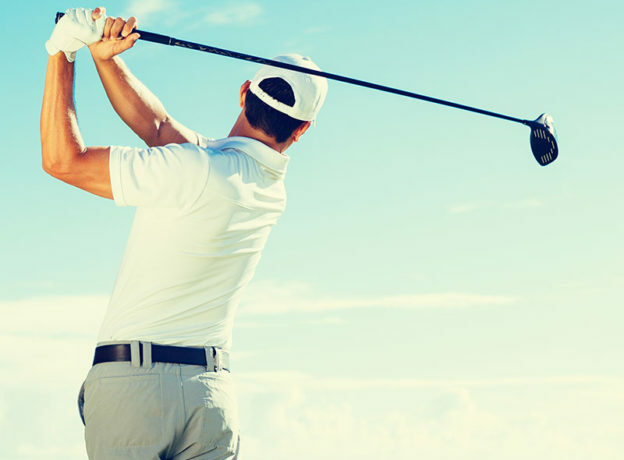 Are you a golfer who lives in the Huntington-area and is seeking a sound strategy for improving your game? 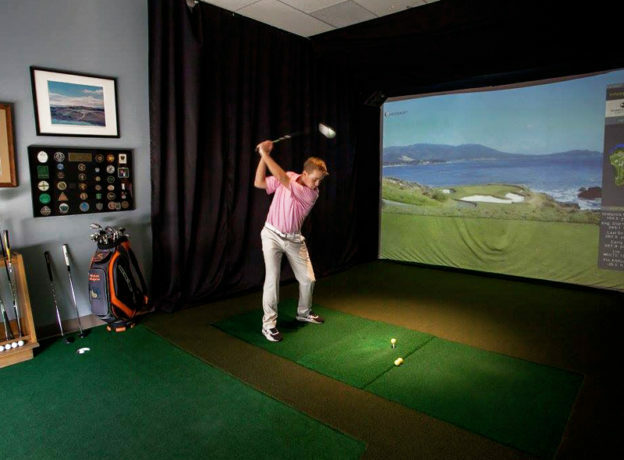 If so, you will absolutely want to acquaint yourself with the unique, golf-skill sharpening services being offered by Golf & Body, Huntington Village! Whether you are a high school sports star, a 'weekend warrior' exerciser, an active retiree, a hard-working employee, or even a professional athlete - the Huntington, NY office of Robert V. Moriarty, MD, offers you a professional, caring staff; personalized care and extensive experience in orthopedic medicine. They are the name you should turn to when you are seeking orthopedic treatment to make you feel better and help you return to the physical activities that you enjoy. The Huntington Fire Department passed a major milestone this year - celebrating 175 years of service at the Huntington Firehouse. 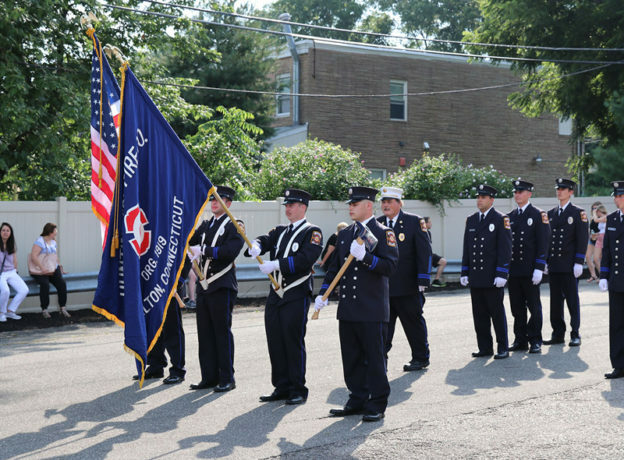 And on July 28th, they celebrated the occasion in a MAJOR way -- with a grand parade beginning at Town Hall and winding through the Village of Huntington ending at the Huntington firehouse, and then followed immediately by a fair and block party! 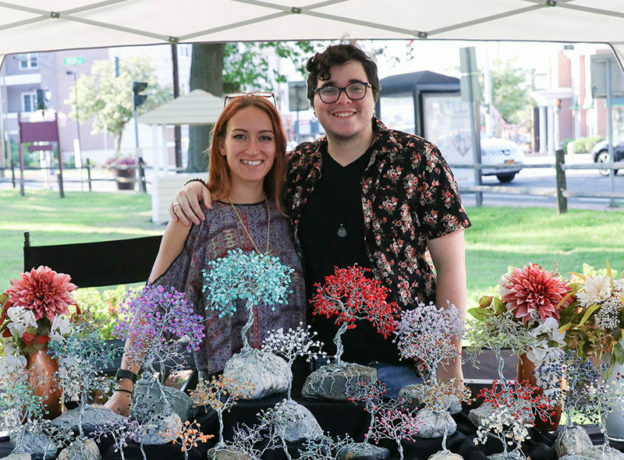 Last Thursday, as the evening arrived and the hot daytime sun began to cool, The Conklin Barn in Huntington Village was buzzing with the energy of artists and fine-crafters congregated at the Pagio Marketplace to display and sell their unique handmade (and high-quality) work. The love of animals. Vegan food. Live music. Cruelty-free vendors. Animal shelters. Health and wellness providers. 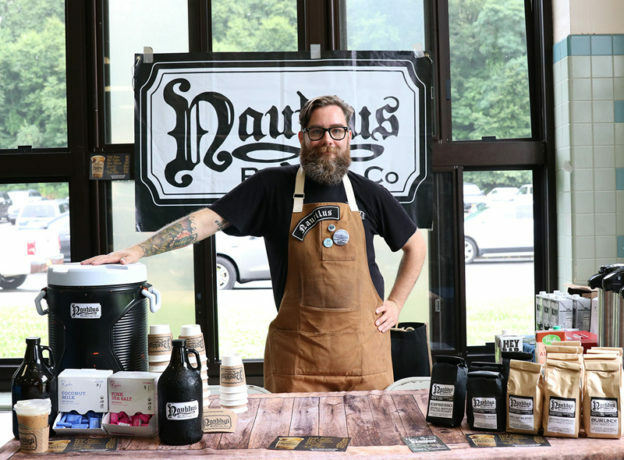 On Saturday, August 4th, there were smiles for miles and an abundance of positive vibes to be had at the Summer VegFest at Walt Whitman High School in Huntington Station. Even the inclement weather couldn't slow down this exceedingly popular event! They just moved the whole festival INSIDE Walt Whitman and set up booths down the hallways and in the cafeteria! 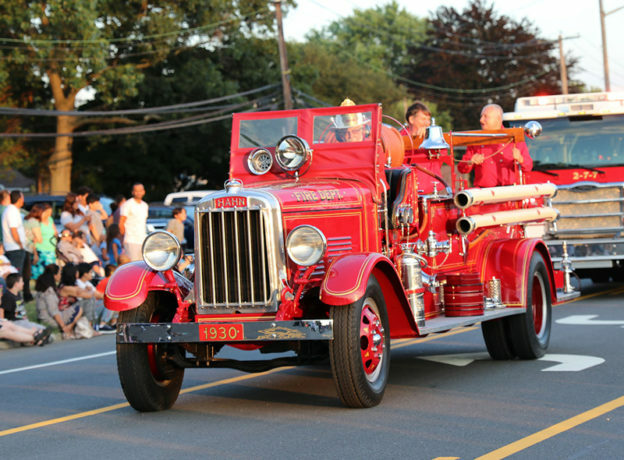 The Huntington Manor Fireman's Fair is the LARGEST fireman's fair on Long Island - and this year they celebrated their 115th anniversary with carnival rides, festival food, a beer tent, fun games of chance, live music, fireworks, and a major parade. 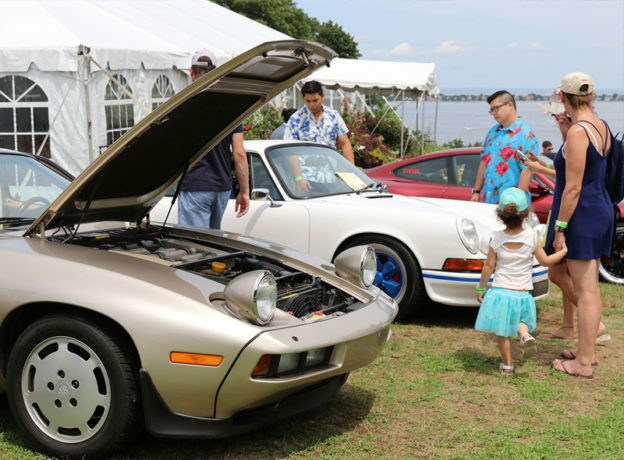 The great lawn at the Vanderbilt Museum in Centerport was filled with a spectacular rainbow selection of exotic Porsche automobiles (along with a notable crowd of their passionate aficionados) on Sunday, July 29th as the Metro New York Region of the Porsche Club of America hosted its grand Concours d’Elegance.